M.A.N. 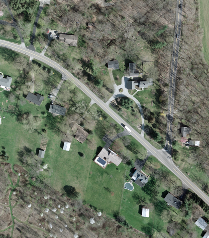 Mapping Services is a full-service photogrammetric firm located in Hilliard, Ohio. We strive to produce the highest quality maps for our clients. 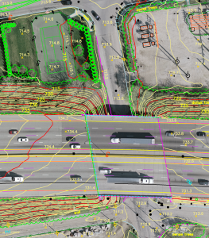 We will assess the needs of your project and then tailor a solution that will provide a reliable map that meets or exceeds the accuracy requirements. Our greatest asset at M.A.N. is our staff of experienced technicians, who will utilize their years of experience to give you the finest map. M.A.N. 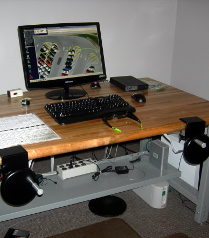 Mapping Services works with many different clients to provide the very best maps. When the typical approach doesn't meet the needs of your project, M.A.N. Mapping can utilize creative approaches to ensure the desired quality for a great price. Combination of photogrammetry and LiDAR, mobile or airborne.